Thanks for your interest in iGive Global. 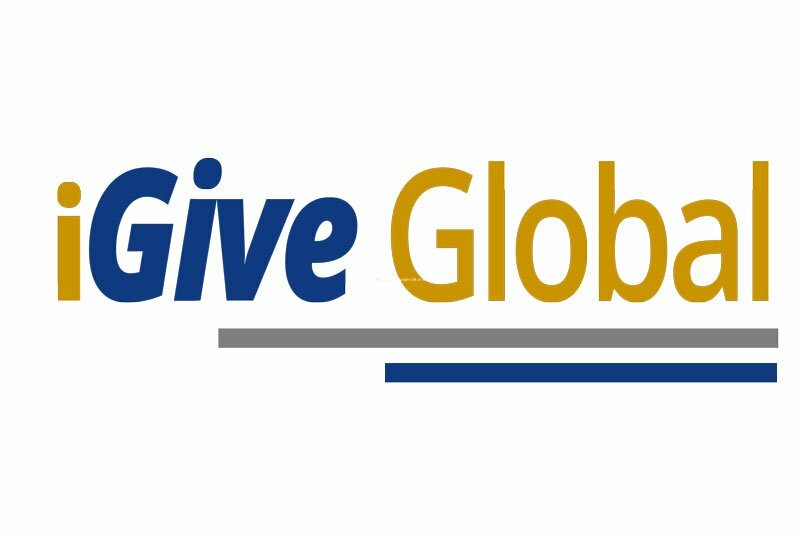 iGive Global is a non-profit entity. Donation checks can be made payable to iGive Global.